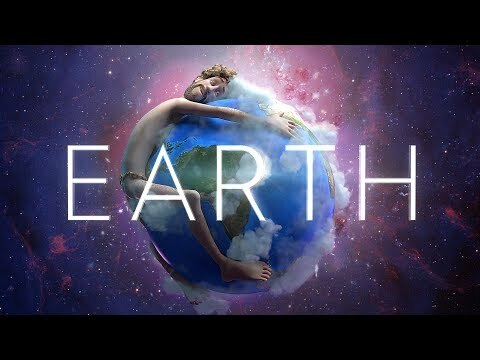 Lil Dicky Wants You To Know, He's In Love...With The "Earth"
Oh "Hail" No! As Hail Fell On Brevard Today! Viral "Wow" Dancer, I Think He's Made It! 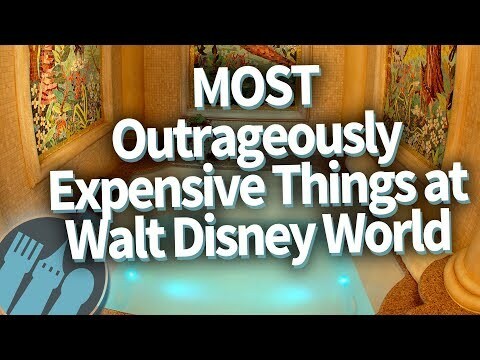 The MOST Outrageously Expensive Things at Walt Disney World! Want To Find A Sugar Daddy? So Do A Lot Of Students At UCF!